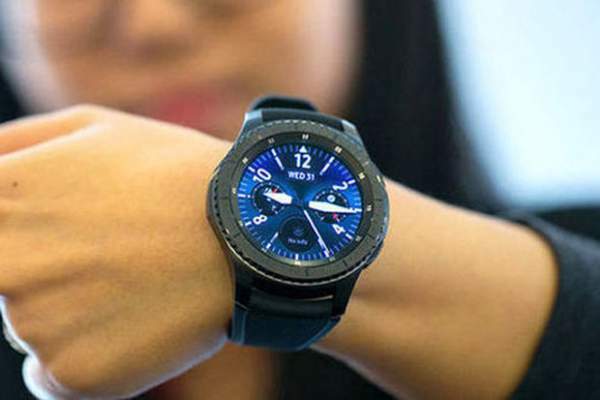 Samsung Gear S3 Update, Price, Features: Samsung has its new device in the wearable game and is about to launch two smart watches under the Gear ‘S’ series. The upcoming smart wearable gadgets coming in the market is Gear S3, the two popular Android wears. The premium version of the Watchmaker app is priced at $3.99. The watchmaker is a popular app for Android and Android wearable devices used to customize the watch interface. This app has its own community on Google+. “We are delighted to announce WatchMaker is partnering with Google, Tizen and Ticwatch2 to bring WatchMaker to more platforms than ever before,” were the words from WatchMaker. With the coming next few days, Samsung is going to avail the wearable devices in their own OS Tizen. Samsung Gear S2 was launched in 2015. 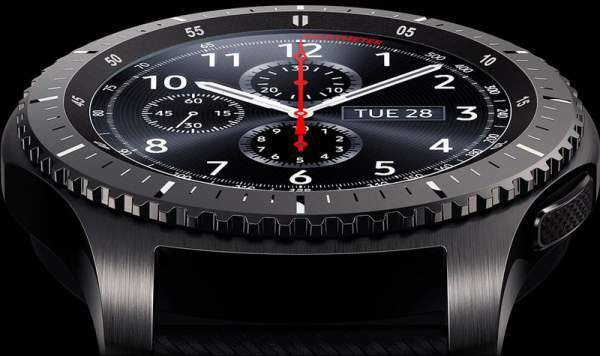 Gear S2 features a 1.2 inches Super AMOLED capacitive touchscreen with a resolution of 360 x 360. The pixel density of the screen is 302 ppi. The device is powered by an Exynos 3250 dual and runs on operating system Tizen. There is an internal memory of 4 GB, and the company is offering RAM of 512 MB. Other connectivity options like Wi-Fi 802.11, Bluetooth v4.1 and much more. There is a battery backup of 250 mAh in this device. Check: Microsoft Surface Phone 2017. While the upcoming device Samsung Gear S3 features a 1.3 inches Super AMOLED capacitive touchscreen with a resolution of 360 x 360 and the pixel density of the screen is 278 ppi which is slightly lesser than the previous device. The device is powered by Exynos 7270 processor. There is an internal memory of 4 GB and the company is offering RAM of 768 MB which is more than S2. connectivity options like Wi-Fi, Bluetooth are also available in this model. The device runs on Tizen based wearable platform 2.3.2 and is powered by the battery backup of 380 mAh. It is compatible with Android OS v4.4 and above and iOS 9.0 and above. This device offers 4G connectivity but not in the UK. The free version of the app ‘WatchMaker’ offers you 6 watch faces, 12 fonts and 15 backgrounds to choose from. On the other hand, the premium version of this app offers 8 additional faces on every week, and grants access to many more features. In order to update your device, open Gear Manager app on smartphone paired with Gear S 3. Tap through the Settings menu, find Update Gear Software, upgrade should be available to download. The new update is large so, connect to a Wi-Fi network to make sure you don’t run up a large data bill. Gear S3 is available in classic and frontier model. The classic model has something more refined and more restrained in the market. Hope a good device hits the market. Hope you liked the article. Stay tuned to The Reporter Times for more updates. Is the update going to be available for the classic or just the frontier?also is both the update and the watchmaker app going to be available on iOS I see no option in the iOS app to update at present.